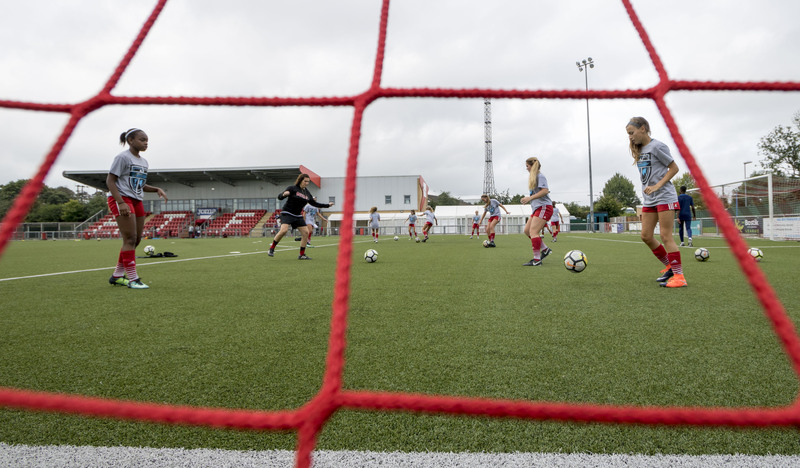 The Arsenal Ladies Development Squad recruits talented female players between the ages of 16 and 19. The Academy program was developed specifically to feed the first team with a steady stream of young talent, and many players have made the leap from Academy to first team. Players have also found success with other Women’s Super League teams, and have been awarded college scholarships in the U.S. and U.K. 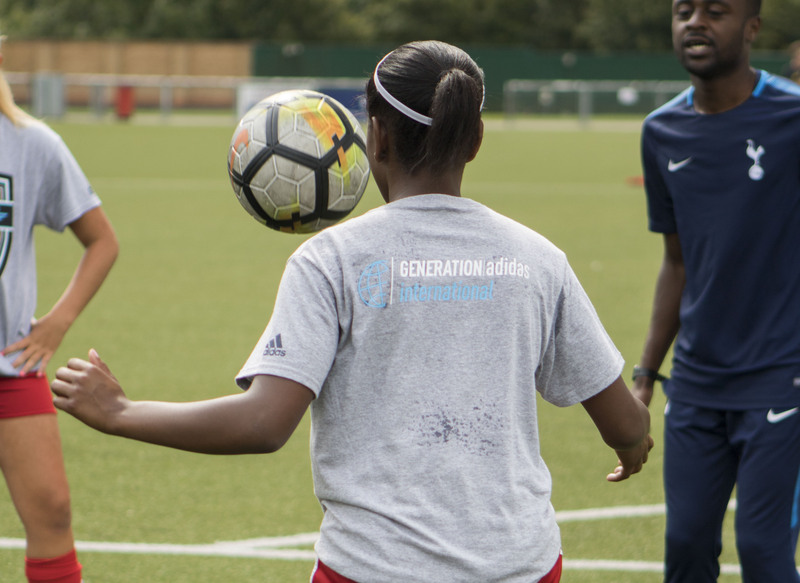 The curriculum consists of an intensive schedule with squad training sessions, strength and conditioning sessions, and opportunities to train with the Arsenal Ladies F.C. first team. 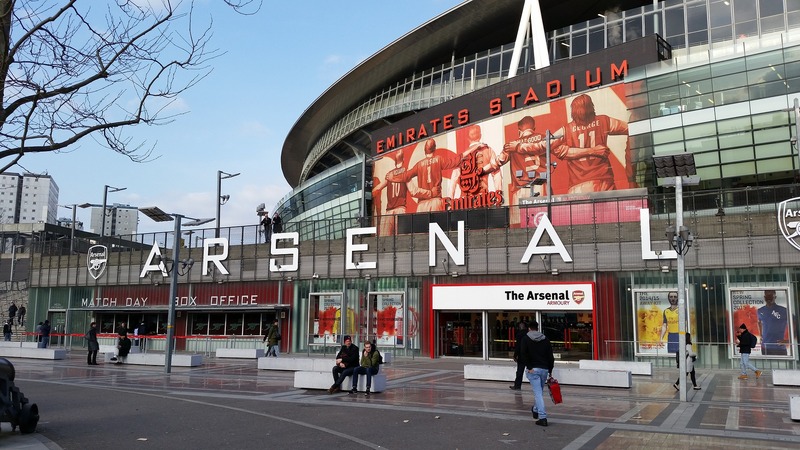 Founded in 1886, the men’s side of legendary soccer club of Arsenal F.C. has spent more time in the Premiership than any other club. The Arsenal Ladies, founded just over one hundred years later in 1987, has shared similar success to the men’s team. The club is also now known as Arsenal Women’s F.C., or Arsenal W.F.C. They are considered to be the most successful team in the English League, having won 46 major trophies in their short 30 year history. The 2006/07 season was notable, when they achieved the historic quadruple, and became the first British women’s side to win the UEFA Women’s Champions League. The Tottenham Hotspur Football Club Academy counts just over 200 players as part of its programming. 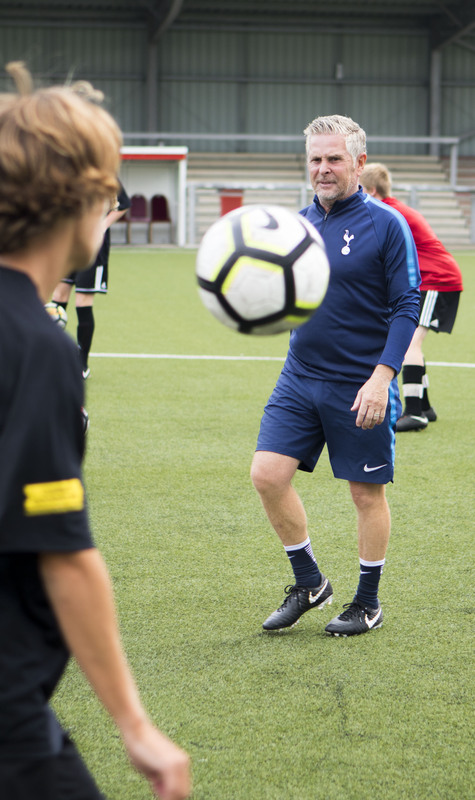 Its self- proclaimed vision is ‘to be one of the world’s leading football clubs renowned for a strong association with its community and a long tradition of developing young talent that plays football the ‘Tottenham Hotspur’ way’. The values of the ‘Tottenham Hotspur Standard’ are team spirit, friendship, excellence, elite player conduct, cooperation, effort, persistence and respect. Tottenham Hotspur F.C. has won a major trophy in each of the past six decades, a feat only accomplished by one other club – Manchester United. In 1963 Tottenham Hotspur F.C. became the first British club to win a UEFA club competition, the European Cup Winners’ Cup. One of its longest standing rivalries is with neighboring Arsenal F.C., and the two come head to head for what is referred to as the North London Derby. Club: Arsenal F.C. Ladies and Tottenham Hotspur F.C. Arrive at London International Airport, England. Light training session with your team coach. Training session #1 with Arsenal F.C. Ladies Academy coach. 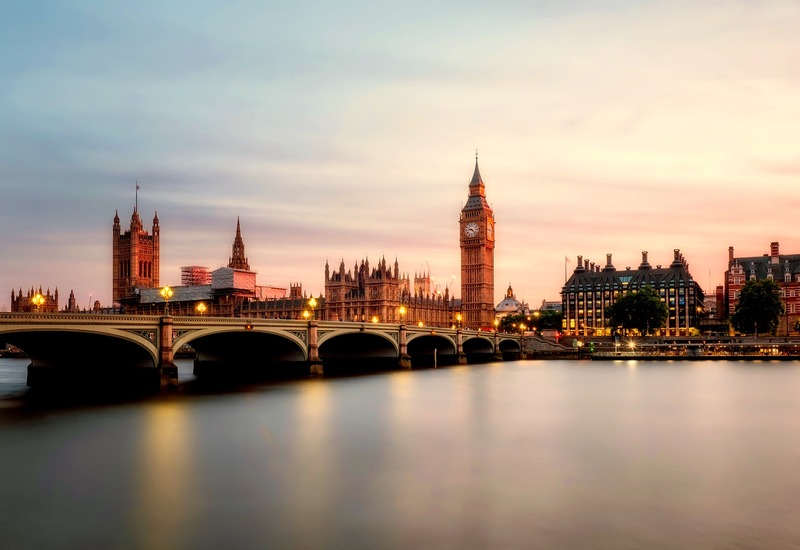 London sightseeing, including Buckingham Palace, Big Ben, Westminster Abbey, and House of Parliament. Training session #2 with Arsenal F.C. Ladies Academy coach. Competitive match #1 vs. top quality English opponent. 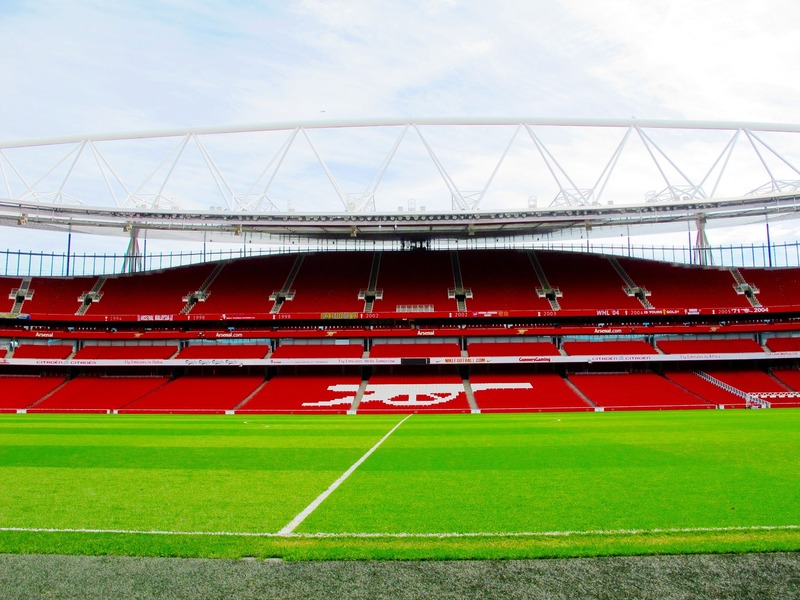 Tour Arsenal F.C.’s Emirates Stadium, museum and superstore. Sightseeing in the Covent Garden and Piccadilly Area, including a visit to the famous soccer specialty store Lilly White’s. Training session #3 with Tottenham Hotspur F.C. certified coach. 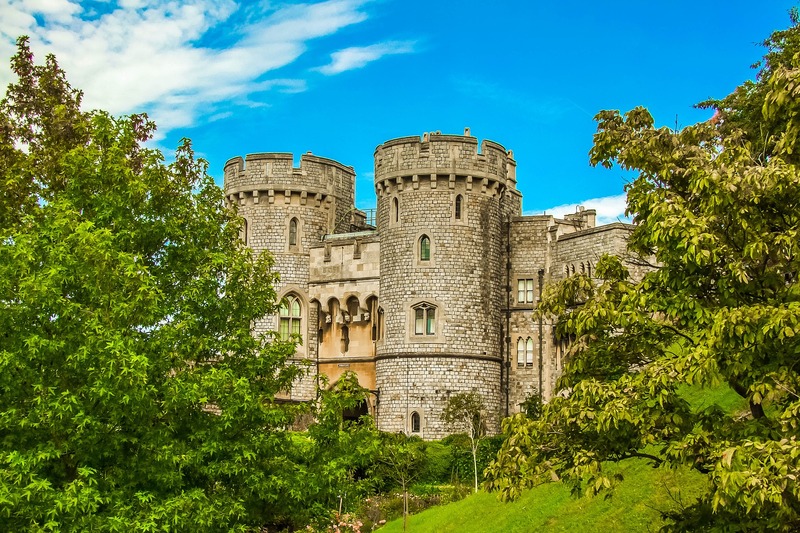 Sightseeing of Windsor Castle and Grounds (entrance fees are not included). Training session #4 Tottenham Hotspur F.C. certified coach. Competitive match #3 vs. top quality English opponents. 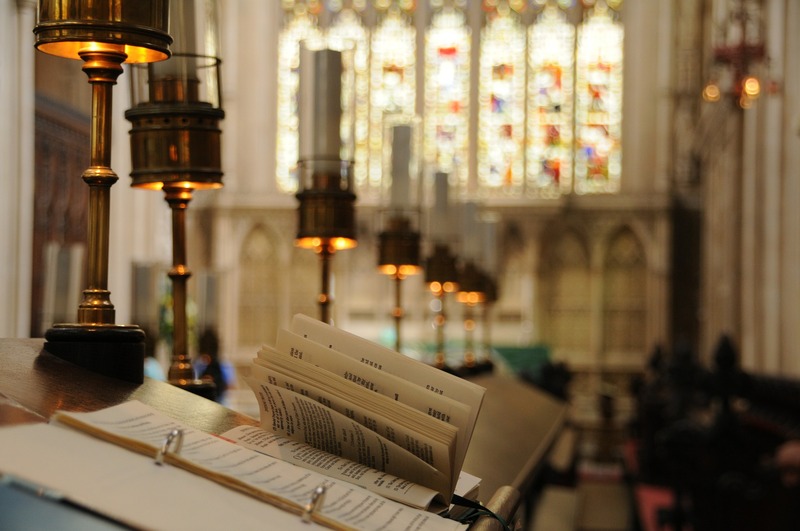 *Attend EPL match (optional and additional cost).